The overall objective of the project is to provide important components of a distributed European Research Infrastructure (RI) enabling long-term European-scale investigation of the “Critical Zone”, major ecosystems and socio-ecological systems, targeted at supporting knowledge-based decision making at various levels concerning ecosystem services and biodiversity. 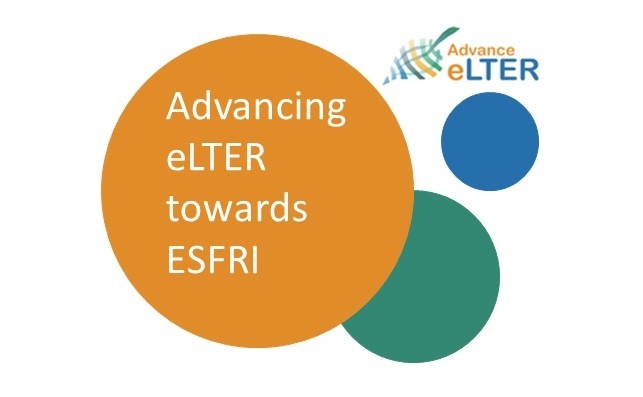 Advance_eLTER will cooperate closely with other LTER-related processes and projects, advancing the national eLTER ESFRI processes, specifying the role of eLTER in the environmental RI landscape and developing staff capacity for the eLTER ESFRI process. The cE3c team is a member of the extended core group of the project consortium, which involves 28 partners from 25 countries, seconding selected individuals dedicated to the eLTER ESFRI process and nationally coordinating beneficiaries responsible for concerted input. Advance_eLTER runs from 01 Jan 2017 - 31 Dec 2017. Advance_eLTER is an EC-funded project (H2020 INFRADEV-02-2016).